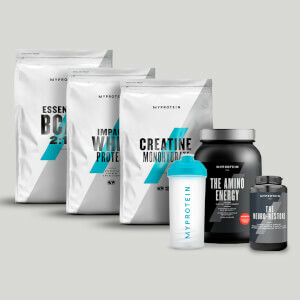 Our blend of isolate, concentrate, and hydrolyzed protein delivers high-quality nutritionals, and an all-important boost of essential amino acids — these naturally occur in protein, which helps to build and repair new muscle1 to keep you fighting fit and ready to get back to it — day in, day out. THE Whey™ also includes DigeZyme™: a natural enzyme complex that works as a digestion aid, specially created for our unique muscle-building blend. And unrivalled for taste and smoothness, get it in a range of indulgent flavors. DigeZyme™ and Aminogen®: an expertly developed blend of enzymes that break proteins into amino acids. 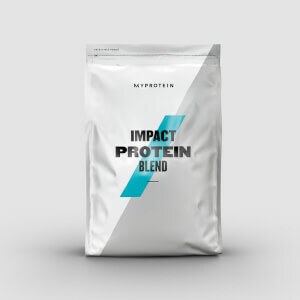 Add 1 large scoop (25g) to water or milk 30-60 minutes’ post-workout workout to gain the biggest benefits from our fast-absorbing blend, or enjoy any time for an important protein boost. Love it but what happened to the vanilla? 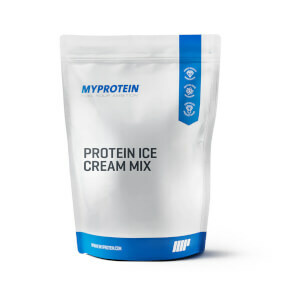 I used to get whey powders from GNC, but now I get them here at MyProtein: I'm glad I switched. GNC didn't have bad products, but the taste of MyProtein's Chocolate Fudge TheWhey protein powder is amazing; its kind of like a slightly bitter, but rich mocha. And they are connected through ebates which means I can get cash back with each purchase; that's a win-win in my books. Using a protein shaker, it mixes into water easy. Tastes good. 1 scoop seems like a lot. Filling. Last year I got an infection which ended in trauma surgery to remove part of my colon. I was a mess. 50 years old coming out of surgery. I was weak and I was struggling. I swore to myself that I would get my strength back. I have been using THEWHEY ever since. I started just to get extra calories as I had lost 35% of my body weight. Now I am back 6 months after my second surgery stronger than ever. THEWHEY is part of my life now. I am back road biking, hiking and I have never felt better! Thank you for an excellent product! I'm surprised no one mention what the black dots in the powder are, does any one know??? 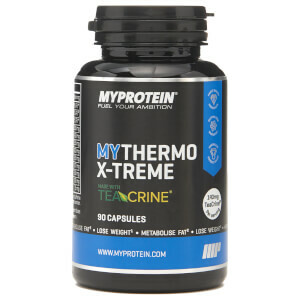 I love MyProtine Impact Whey. I was spoiled by all the delicious flavors. The natural vanilla is my favorite. It can mix with anything and taste great. To my surprise, however, TheWhey has only two flavors and the vanilla ice cream is not that good. I still use the product because it is one of the cleanest, purest, and most favorable supplement on the market, but a flavor enhancement would be nice.